- Protection for high temperature usage. 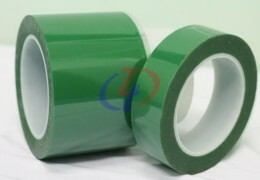 - Excellent insulation and flame retardant. It has an excellent electrical and thermal properties. 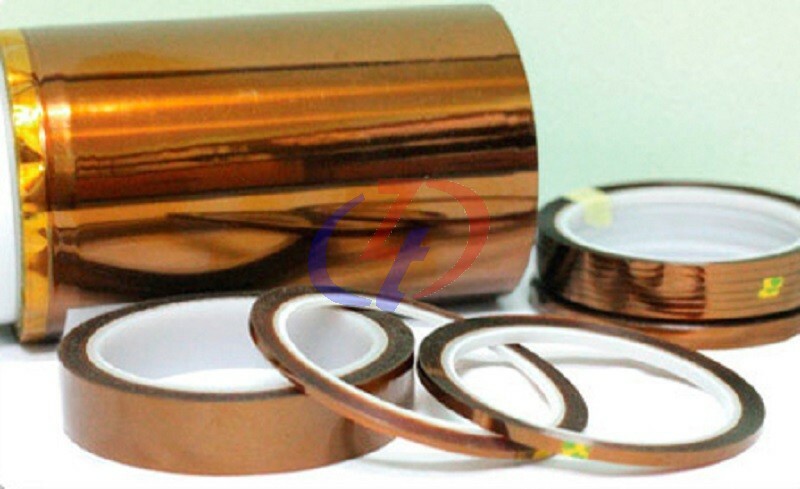 It may be used in other high temperature and electrical insulation applications such as coils, capacitors, motors, transformers and PCB circuit board. 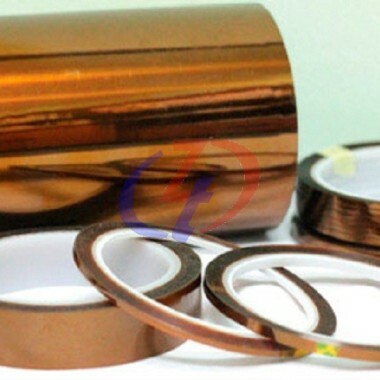 lt can also be used to mask and hold many parts during high temperature application.